Dexter Daily: POLL: Dexter Series Finale: Two Years Later! - What Grade Do You Give the Last Episode of Dexter Now? POLL: Dexter Series Finale: Two Years Later! - What Grade Do You Give the Last Episode of Dexter Now? Man, time flies. It's been exactly two years since the final episode of Dexter aired on Showtime. The ending apparently dissapointed lots of fans and there's a little sample of that in the 2013 and 2014 polls of Dexter Daily. What grade do you give the final episode of Dexter, 8.12 "Remember the Monsters? ", now? Vote in our poll below! 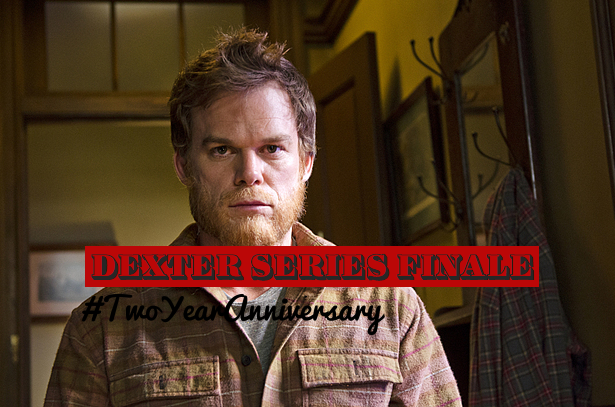 Two years after the finale - What grade do you give the Dexter series ender now?